Joshua is a specialist in financial remedies, jurisdiction/forum disputes, TOLATA and private law children work. He appears in the High Court regularly against opponents of all seniority. Frequently, Joshua’s cases are complex, international and have high net worth individuals. Of particular interest to Joshua are cases with offshore trust structures and companies. Joshua has provided advice and representation in jurisdictions ranging from the Cayman Islands to Canada, the US, Nigeria, Spain, South Africa and the UAE. 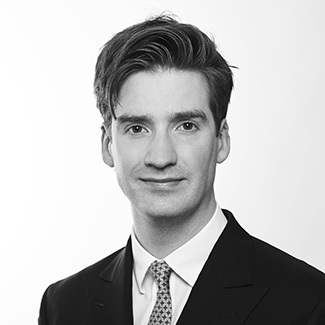 Before joining the Bar, Joshua was a tutor at Durham University and worked in politics. Joshua enjoys tennis, skiing, running, cooking and theatre/film.